Our clients’ needs are constantly changing, so we continually seek new and better ways to help them reach their goals. Biometix was established in 1998 by Dr Ted Dunstone as a way to pursue his dream of working in emerging technologies, including biometrics. In 2002, Biometix implemented the SmartGate prototype, the world’s first biometric automated border control system as part of a global trend towards heightened security post 9/11. Since then, Biometix has been working at the forefront of biometrics, conducting world-leading research and applying this knowledge to our products and projects across the globe. Biometix continues to provide strong unbiased advice about all aspects of biometric systems for many government and corporate clients in Asia, Europe and the US. We also have a strong commitment to research and development, having published pioneering papers in the area of biometric analysis techniques for which we received an IEEE best paper award in 1997. Biometix was also awarded the prestigious “Most Innovative Security Product” at The Security Summit, held in San Diego in 2010. Dr Dunstone also founded the Biometrics Institute in 2001 responding to an industry need for an impartial forum for sharing knowledge and information about biometrics. By August 2015 the Institute has grown to include 180 organisations (650 individuals) from 24 different countries. Biometric systems are complex and very different to traditional security methods. Clients turn to us to provide independent advice, assessment and assurance where there are a range of vendors, technologies and risks. Biometix is recognised globally as one of the only biometric consulting firms that can combine vendor independence, world-leading research and strong technical depth delivered by local Australian talent. Biometix primarily provides our products and services to immigration, border control and intelligence agencies within Europe, USA and NZ, however we also have engagements with the financial sector, resources sector and professional services firms. Our clients’ needs are constantly changing, so we continually seek new and better ways to help them achieve their goals. Our passion ensures that we are up to date with changes within the biometrics and identity management space. Whilst we are proudly Australian, we endeavour to provide borderless solutions for our customers. The team comprises of true subject matter experts across a range of disciplines and skill sets including analysts, data scientists, and biometricians and consultants. The Biometix team possess various security clearances of relevant levels both in Australia and around the world. If you need assistance on topics that are a bit more sensitive, we are likely to be able to assist. Whilst we know all the main players in the game of biometrics and identity management, we are proudly independent. This means we can conduct evaluations for you without any conflict of interest. Ted is a world-renowned biometric & identity expert with industry experience across a range of areas including border, biometrics, identity and risk. 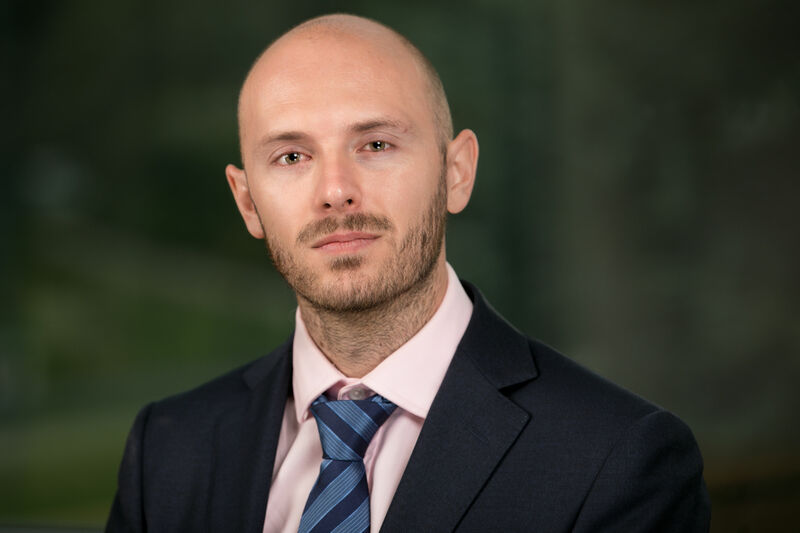 Ted is experienced in working with the identity lifecycle, proof of identity and fraud analysis in both biometric and traditional security systems. Ted has delivered a range of projects for large government departments and private sector firms involving software development, assurance services and biometrics / border advisory. Matt is a skilled and innovative Manager and Consultant with an extensive portfolio of major project engagements. Matt’s experience lies in program/project design, delivery and business process reforms involving complex and challenging organisations with national agendas. 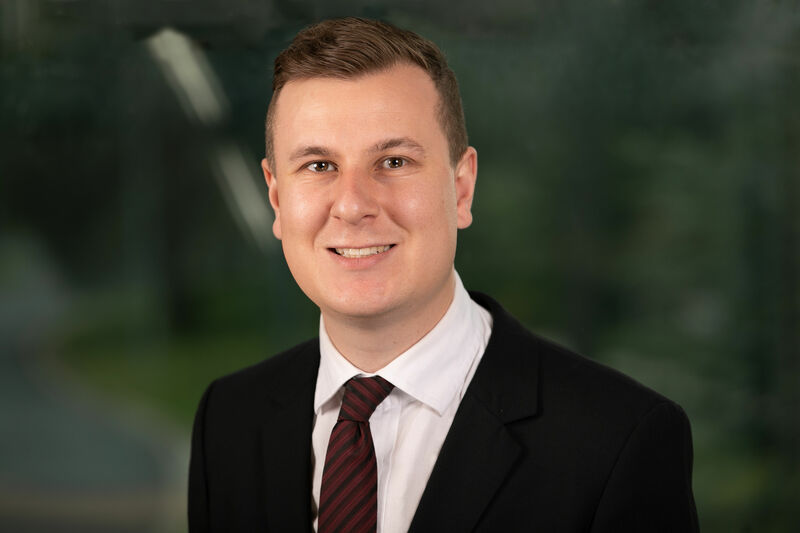 Matt also possesses specialist expertise in performance modelling, compliance and conformance, business analysis and process design, program and project management, change management and impact analysis. Jake spans a variety of roles at Biometix thanks to his aptitude in exploring emerging technologies. 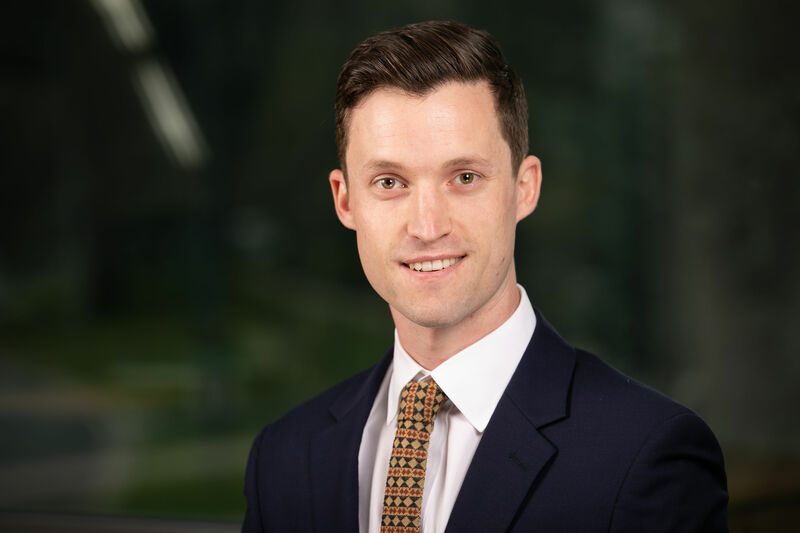 Recently, Jake has worked on major national and international government projects, both as an advisory consultant and technical specialist in data analytics and biometrics. 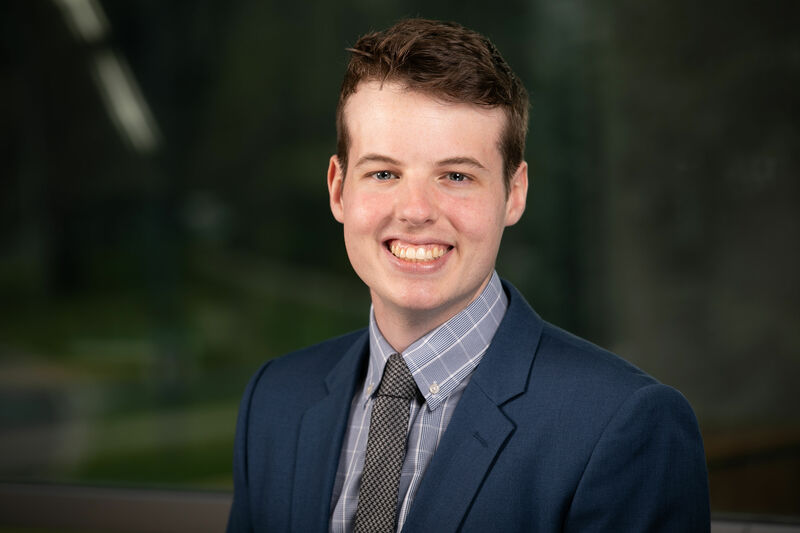 Jake has experience in the fields of product management, analytics, biometrics, artificial intelligence, machine learning and government policy. Mel is a skilled Consultant with an extensive portfolio of major project engagements, many at the national and enterprise level. 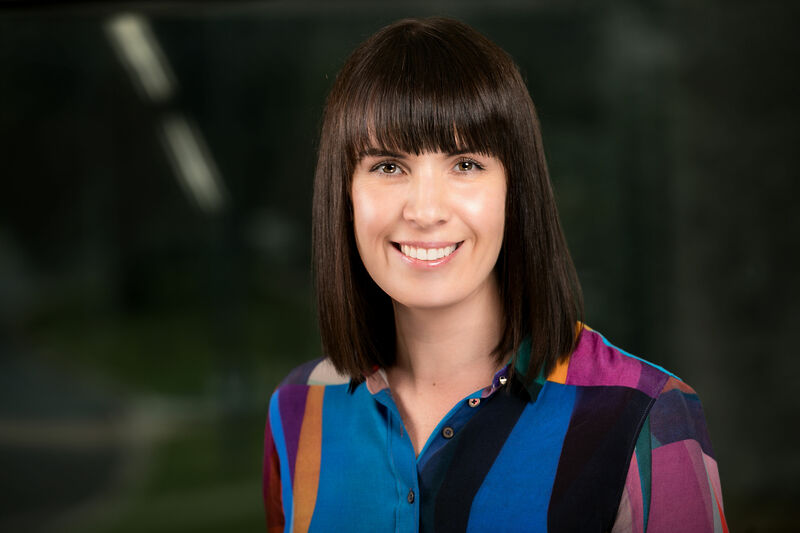 Mel primary career focus over the last 5 years has been as a Biometric Subject Matter Expert with specialist knowledge in fingerprint modality. 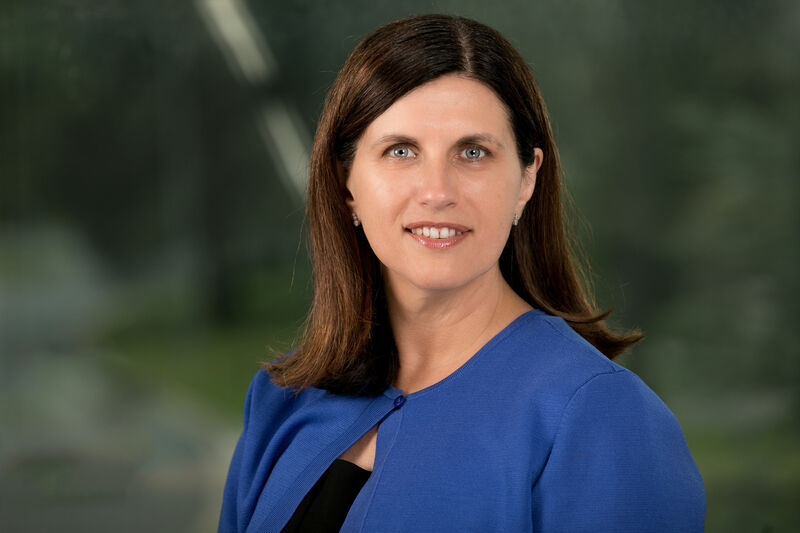 Mel possesses specialist expertise in complex business reform, compliance, business analysis, change management, strategic program and project management, and complex stakeholder engagement. Stewart is an IT professional and biometrics consultant with a background in IT service management and academic teaching. 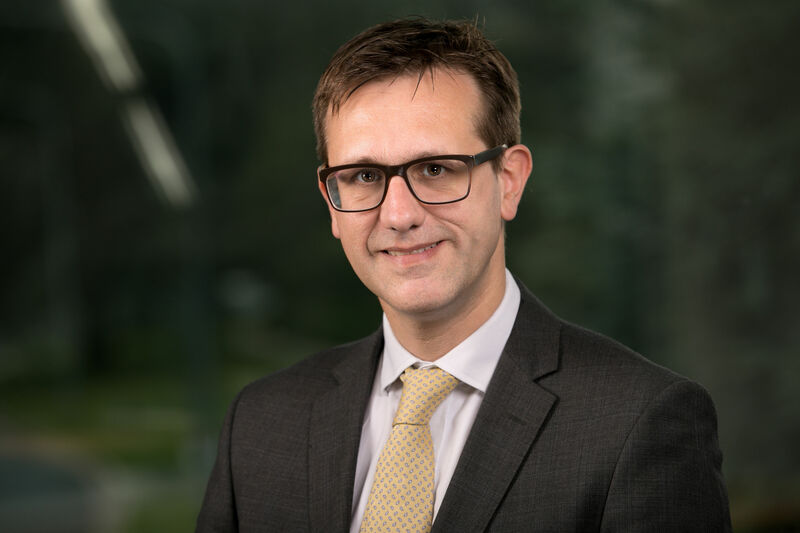 Stewart specialises in conducting vulnerability testing for biometric systems involving automated and manual testing, writing test plans and developing test cases, working closely with clients to meet their requirements. 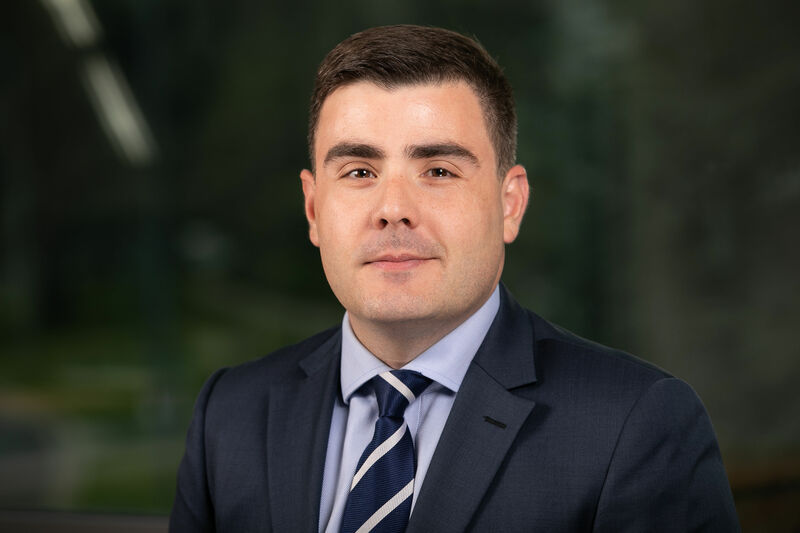 Stewart specialises in biometric systems for financial sector clients and has a strong background in voice biometrics, identity management and biometric data analysis. Jacob Smith is an enthusiastic Biometric Consultant with a strong technical background in the design and development of biometric systems. He is heavily involved in the field of algorithmic analysis, having produced one of the world’s leading optimisation algorithms; and actively consults on scientific tools developed for the advancement of the field. Jacob has extensive experience across a number of industries including government, private sector & academia. Liam is a versatile consultant whose experience has seen him working across a number of different verticals. He possesses a strong background in strategic and technical writing, research and analysis and digital content delivery. 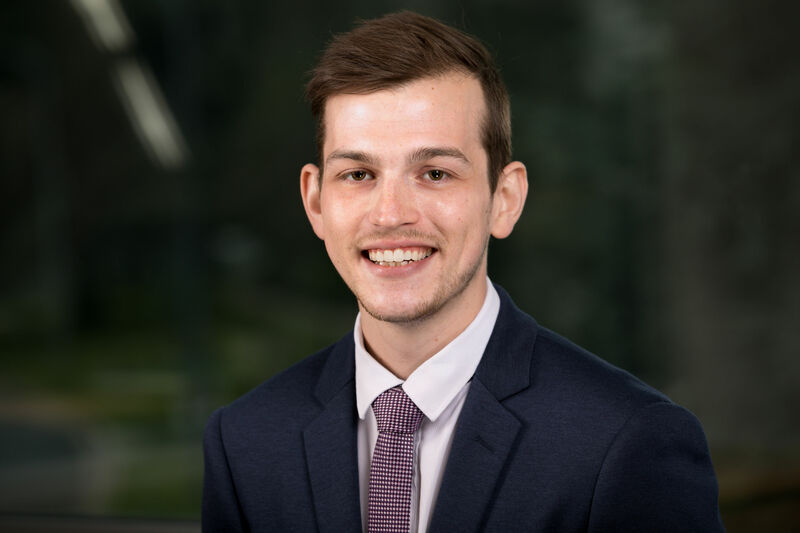 Liam’s recent projects have included projects focussing on biometric business analysis, training development and stakeholder management. Danica possesses a strong project management, support and coordination background within both private and public sectors. Her experience spans smaller, short-term, deliveries as well as large complex infrastructure and biometrics projects. Danica brings a positive can-do attitude and meticulous attention to detail to the Biometix team. 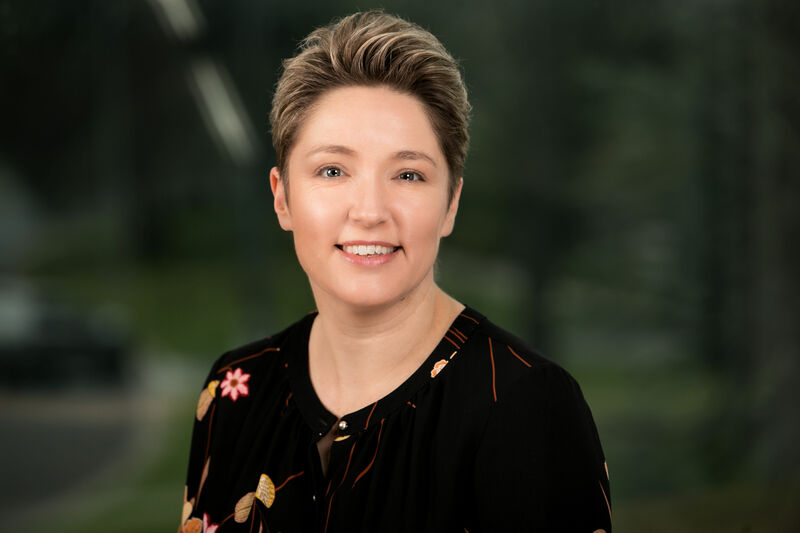 Cynthia has been part of the Biometix team since 2017 and has over 15 years experience in professional administration, human relations and finance positions. She ensures the smooth operation of the office and assists in the development and implementation of company policies as well as overseeing the administration of HR policies, programs and practices. Maintaining accounts payable, receivables, monthly billing and payroll are part of Cynthia’s daily duties. 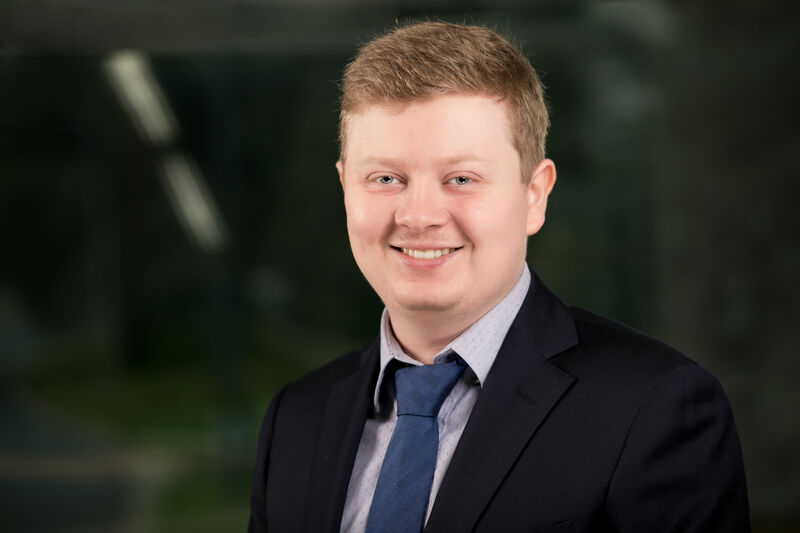 Matthew’s passion for software engineering has allowed him to accrue an extensive range of abilities and skills that make him an indispensable member of the Biometix team. Matthew has undertaken extensive work in a multitude of professional environments, providing him with the opportunity to deliver high quality outcomes for our clients. Matthew’s skills include software development, deep learning, DevOps, testing, technical documentation writing and configuration. Alex is a key member of our Software Engineering product team with a strong background in Software Development. Alex is leading our development team on a variety of Agile environment projects, driving faster and more reliable software releases enabled by DevOps. His skills include full stack development, continuous integration and delivery, systems integration and systems engineering. The world is more interconnected than ever before, and due to advances in biometric technologies, our industry has become increasingly accessible. We endeavour to provide solutions for our customers regardless of where they may be, having worked with businesses and governments throughout Asia, Europe, North America and Oceania. At Biometix we have always been proud to call Canberra home. Though the city is known for its sleepy small-town atmosphere, Canberra is a global city that allows us to offer our services across the globe. If you have a problem that requires a biometric solution, we will be there for you, wherever and whenever you need us.